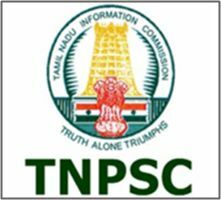 TNPSC AE Recruitment 2018: Tamil nadu public service commission has released 324 Assistant Engineers posts recruitment notification 2018. 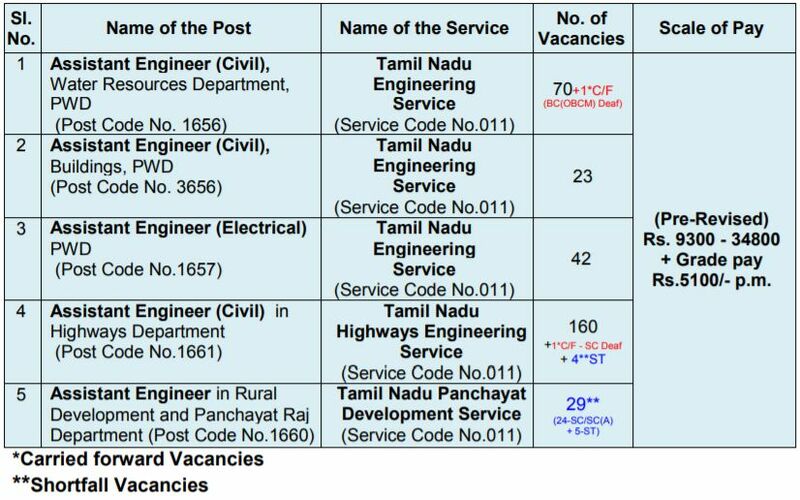 Applications are invited only through online mode upto 26.03.2018 for Direct Recruitment to the following posts included in the Combined Engineering Services Examination. It is mandatory for the applicants to register their basic particulars through One – Time online Registration system on payment of Rs. 150/- (Rupees One Hundred and Fifty only) towards registration fee and then should apply online for this recruitment. The One-Time Registration will be valid for 5 years from the date of registration. Thereafter, the registration should be renewed by paying the prescribed fee. Applicants should possess the following or its equivalent qualification awarded by any University or Institution recognized by the University Grants Commission/AITUC as the case may be. II. Should have put in service for a period of not less than one year in Public Works Department as Overseer or Junior Engineer. Applicants selected for appointment to the posts will be required to produce a certificate of physical fitness in the form prescribed. 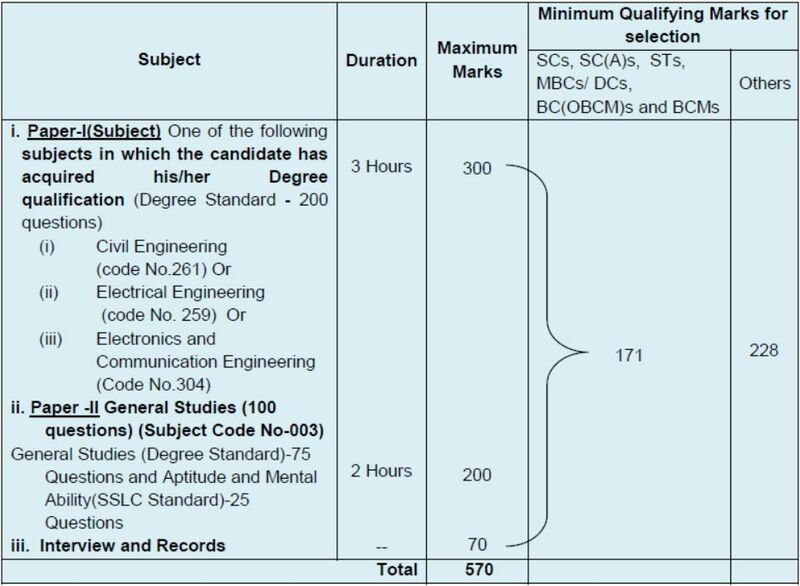 Examination fee Rs.200/- (Rupees Two hundred only) is payable by online through Net Banking/Credit card/Debit card or it can be paid by offline at State Bank of India / Indian Bank within 2 days from the date of submission of online application by choosing the option in the online application. Applicants have to register their basic particulars through One –Time Registration which is mandatory on payment of Rs.150/- (Rupees One Hundred and Fifty only) towards registration fee and then should apply online for this recruitment. The One-Time Registration will be valid for 5 years from the date of registration. Thereafter, the registration should be renewed by paying the prescribed fee. Applicants who have already registered in one time Registration system by paying Rs.50/- before 01.03.2017 and having validity and those who have registered for One-Time Registration on or after 01.03.2017 by paying Rs.150/- towards One-Time Registration are exempted from paying the registration fee for this recruitment.